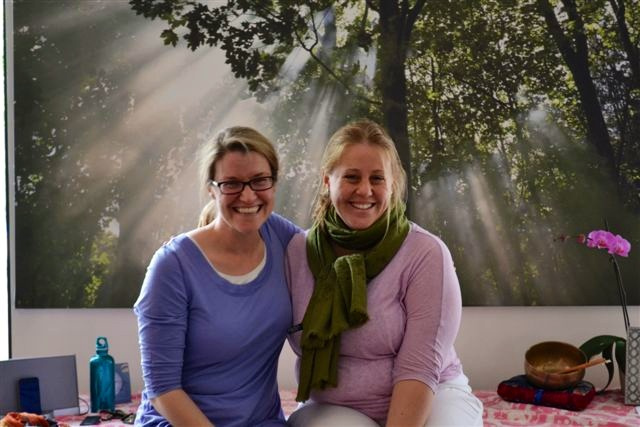 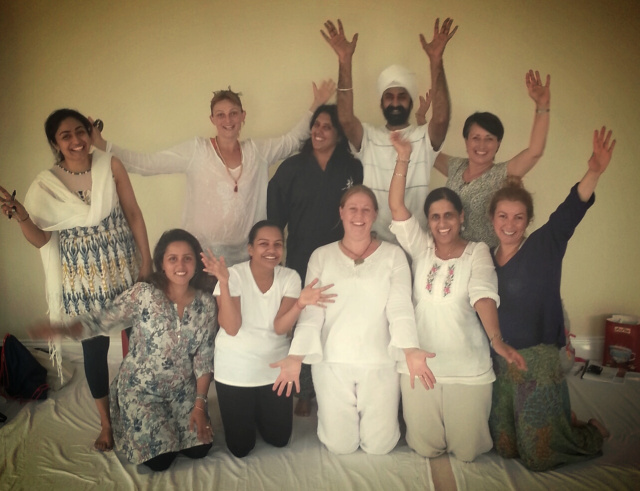 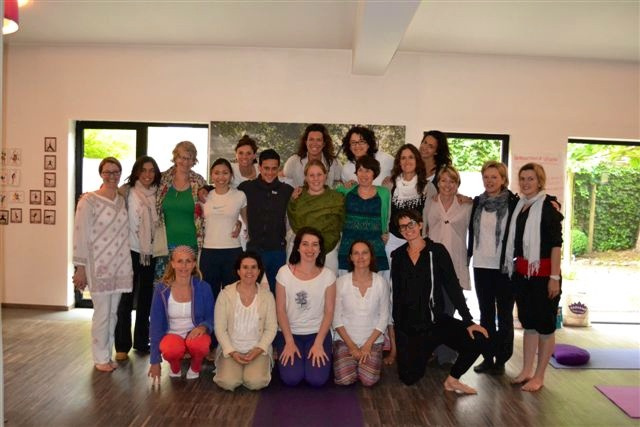 London, England, Europe teacher training at Southall Kundalini Yoga Center, Sept-Oct 2011! 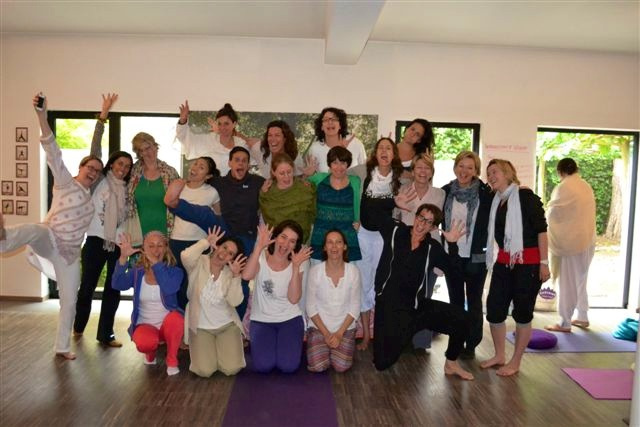 Nairobi, Kenya, Africa teacher training at Holistic Community Kenya, April 2011! 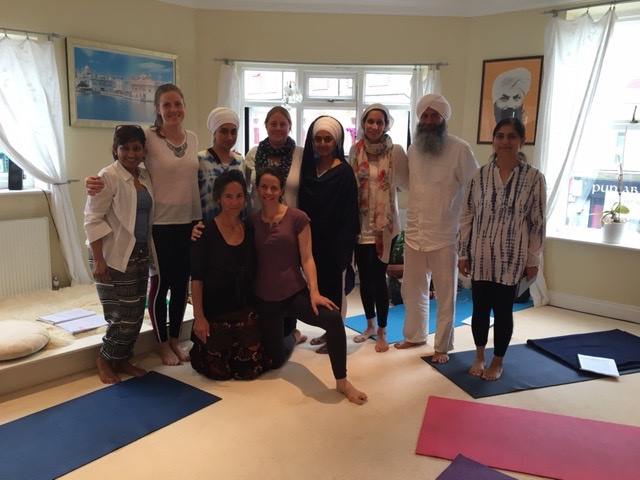 London, England teacher training at Southall Kundalini Yoga Centre in August 2010! 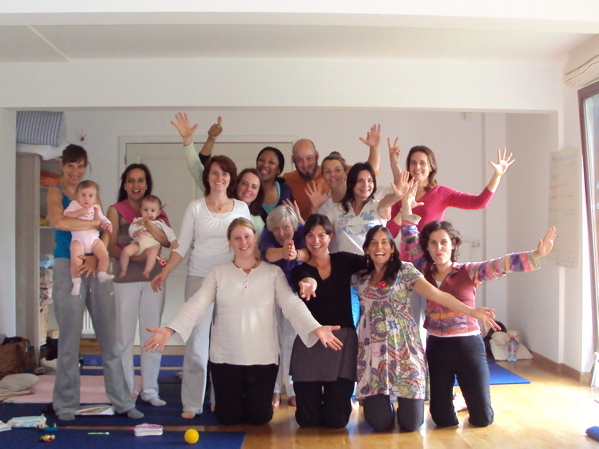 Brussels, Belgium, Europe teacher training at Sounyai Centre, August 2009! 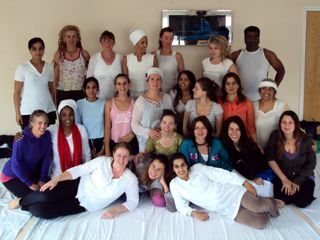 Jacksonville, FL, USA teacher training at Yoga Ananda Studio, August 2006!